1. A basic degree in pharmacy (B.Pharm.) with first class. 2. Registration as a pharmacist under the Pharmacy Act, 1948, as amended from time to time, including any succeeding enactments. 3. A Ph.D. Degree with First Class at Bachelor’s with Master’s Degree in the appropriate branch of specialization in Pharmacy recognized by PCI. 5. 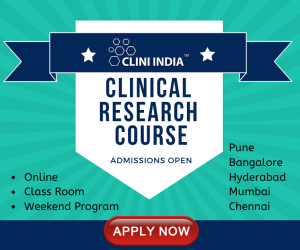 Published work of high quality, actively engaged in research with evidence of published work with, a minimum of 10 research publications in the peer-reviewed or UGC listed Journals. Published work may also include such as Books, Research Periodical, Ph.D. guidance, Consultancy Project, Patent filed. 5. Capacity to undertake / lead sponsored R & D, consultancy and related activities. 3. First Class at Bachelor’s with Master’s Degree in the appropriate branch of specialization in Pharmacy. 4. Experience of guiding the projects work, dissertation of post graduate or research students or supervising R & D projects in industry. 1. A First Class degree in Pharmacy (B.Pharm.) 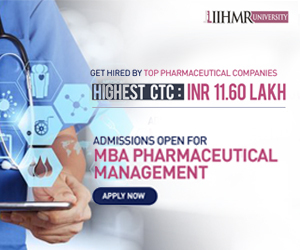 with Master’s Degree in appropriate branch of specialization in Pharmacy. 2. Papers presented at Conferences and / or in referred journals.